The second move of free agency saw the Pittsburgh Steelers sign Morgan Burnett, a safety from the Green Bay Packers. Morgan Burnett signed a 3 year contract with the Steelers, although dollar terms of the deal have not been announced. Morgan Burnett offers the Steelers position flexibility, as he has played both free safety and strong safety for the Packers, although Burnett is more of a strong safety. Morgan Burnett also offers the Steelers secondary something it is lacking: Experience. A recent Steelers salary cap purge saw Pittsburgh cut veteran cornerback William Gay and veteran safeties Mike Mitchell and Robert Golden. Even if there were legitimate football reasons for cutting the trio of defensive backs (there were), the Steelers eliminated over 250 games worth of experience form their secondary. Morgan Burnett has started 102 games for the Packers. 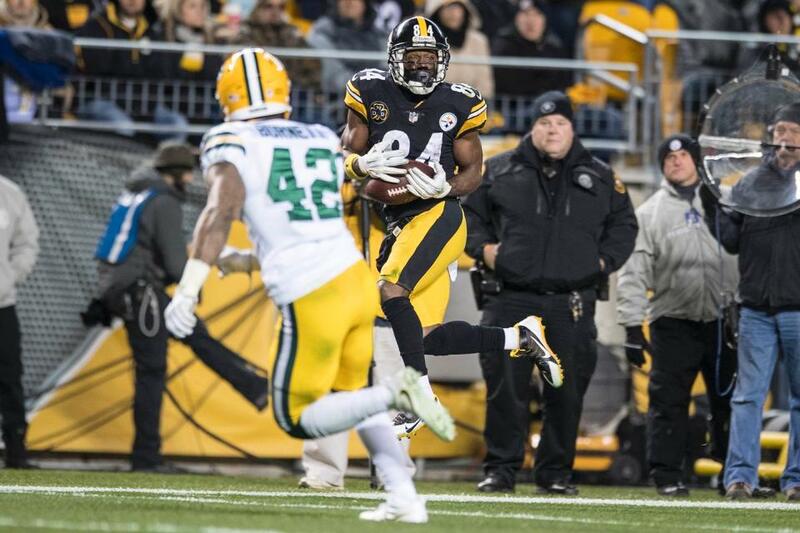 It is believed that the Steelers are planning to start Morgan Burnett at free safety, which would allow Sean Davis to remain at his strong safety slot and would not require the Steelers to move Cam Sutton to safety. The move also puts J.J. Wilcox on notice that he will have to fight for both playing time and perhaps even a roster spot this summer at St. Vincents. Morgan Burrnett has played his entire NFL career for the Green Bay, after the Packer traded up fifteen slots to pick him in the 2010 NFL Draft. For comparison’s sake, the Steelers drafted Emmanuel Sanders 10 slots later. During his 102 starts for the Green Bay Packers, Morgan Burnett recorded 9 interceptions, forced 8 fumbles, recovered 10 fumbles and sacked the quarterback seven and a half times. Last season Burnett had 68 tackles, including 9 during the Steelers win over the Packers at Heinz Field, where Burnett forced a Le’Veon Bell fumble. Not surprisingly, this second free agent signing by the Steelers addresses another area of urgent need. Over the weekend the Steelers signed Jon Bostic, an inside linebacker who most recently played with the Indianapolis Colts. While safety and inside linebacker figure to remain high priorities for the Steelers in the 2018 NFL Draft, signing Morgan Burnett and Jon Bostic frees Kevin Colbert from the trap of reaching or drafting purely for need to fill either positions during the early rounds. This entry was posted in Steelers 2018 Free Agent Focus, Steelers 2018 Off Season and tagged 2010 NFL Draft, 2018 NFL Draft, Cam Sutton, J.J. Wilcox, Jon Bostic, Kevin Colbert, Le'Veon Bell, Mike Mitchell, Morgan Burnett, Pittsburgh Steelers, Robert Golden, Steelers free agents, Steelers secondary, William Gay. Bookmark the permalink.